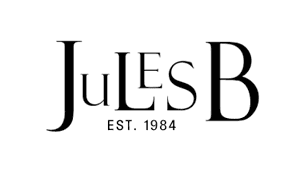 Working with a handful of the best-in-the-business artisan manufacturers, the Jules B menswear collection perfectly complements the ethos of the company. The designs carry some very unique details and of course you can't buy them anywhere else! Featuring smart tailored jackets and suits through to a host of accessories.